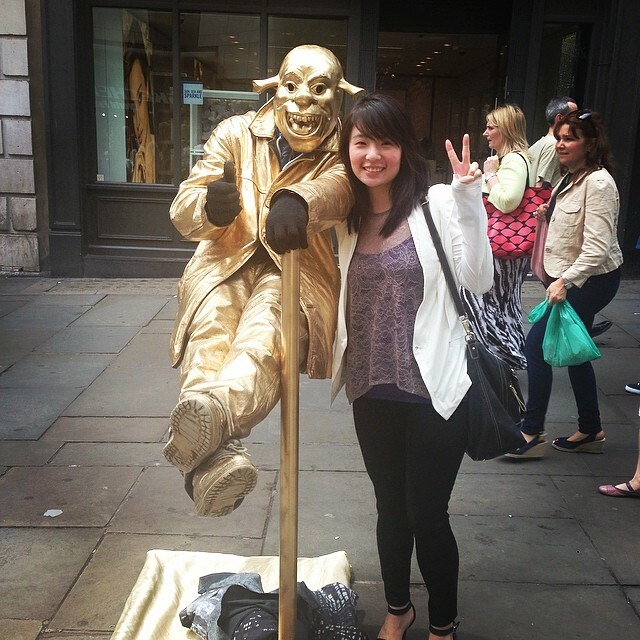 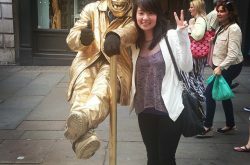 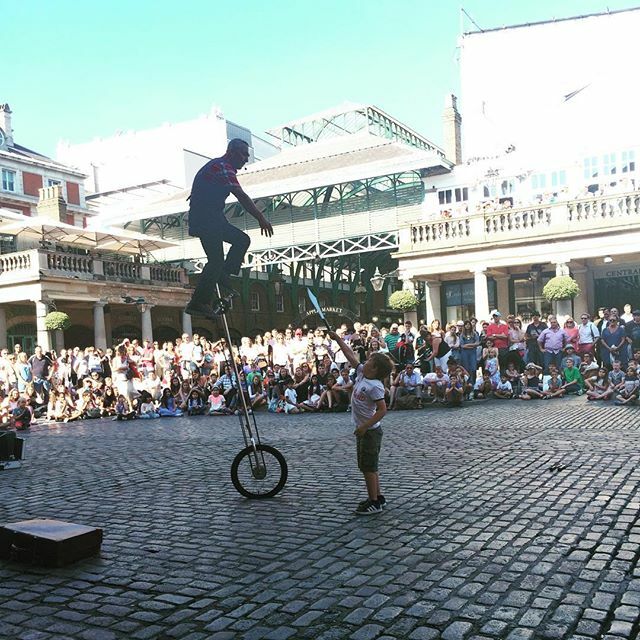 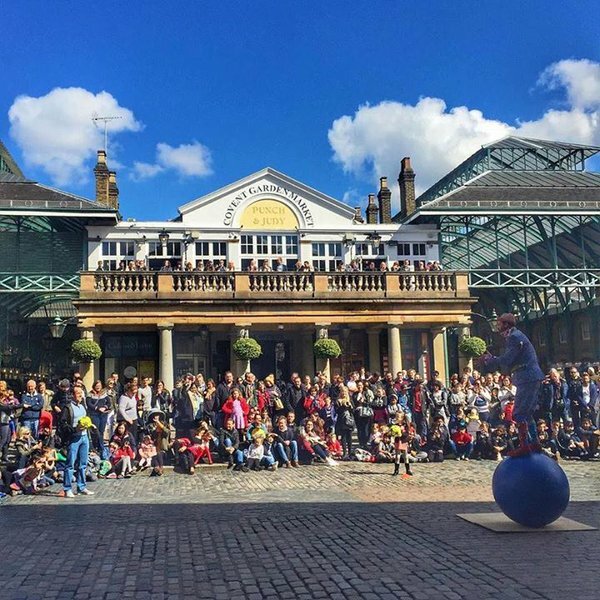 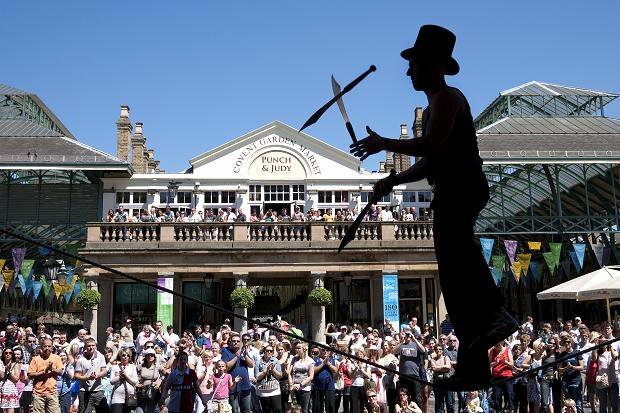 The Covent Garden street performers are a collective of mime artists, sword swallowers, escapologists, jugglers, uni-cyclists, acrobats, rope walkers, magicians and many other variety of entertainers and creatives. 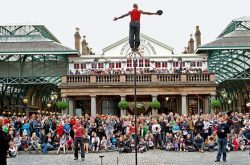 A large amount of these performers travel and perform worldwide at various festivals, feature foreign acts also perform at Covent Garden while visiting the UK. 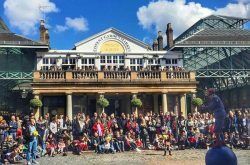 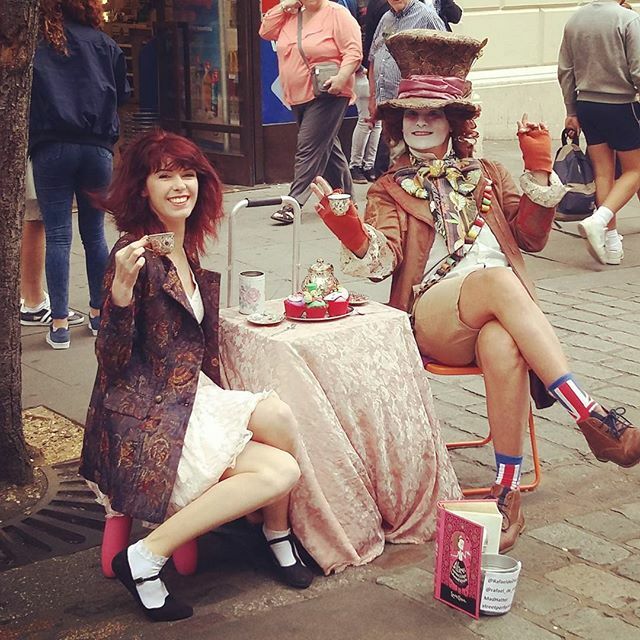 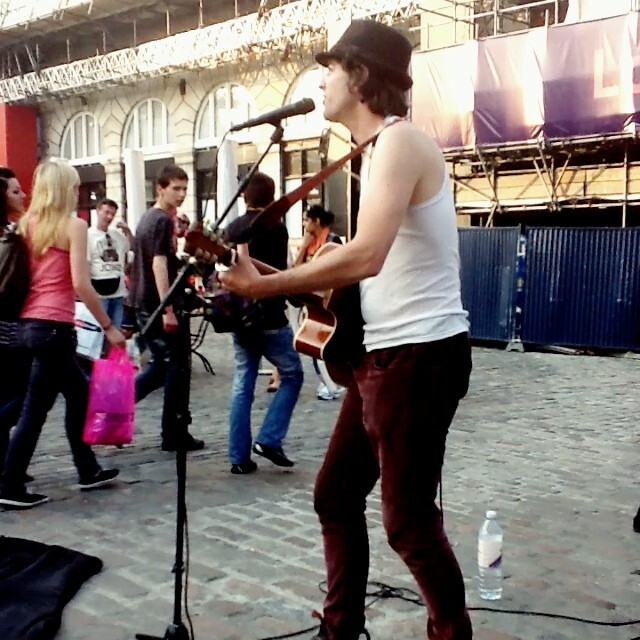 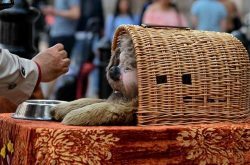 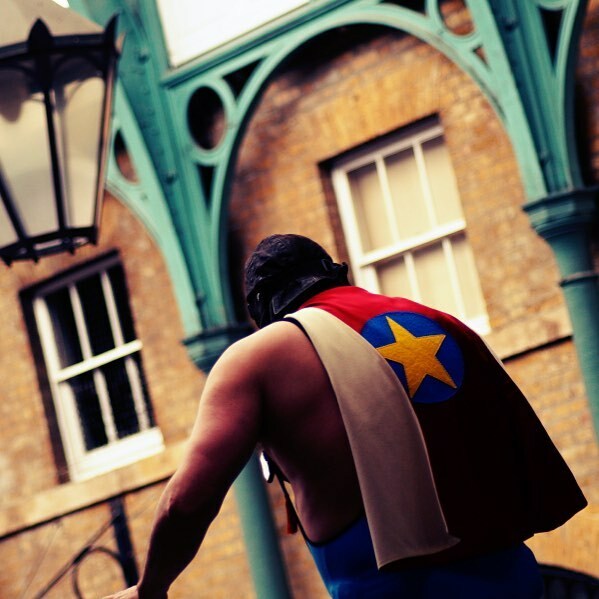 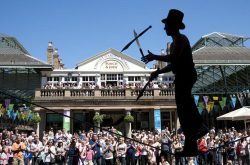 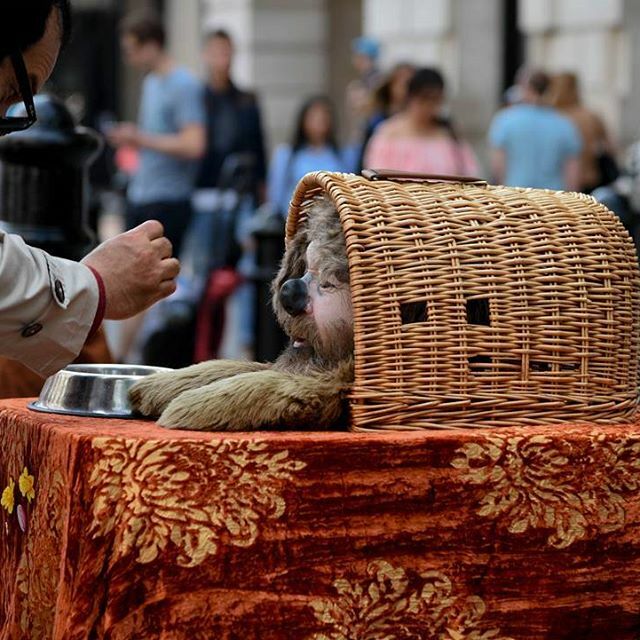 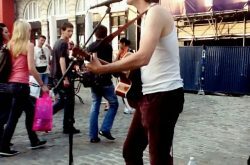 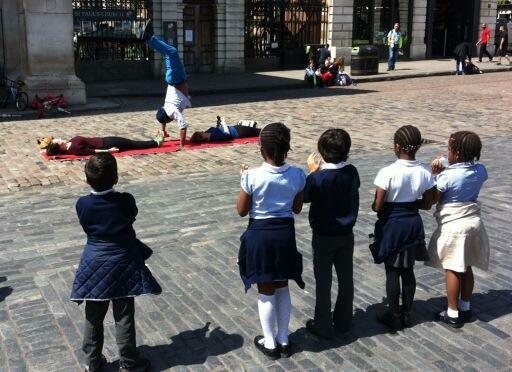 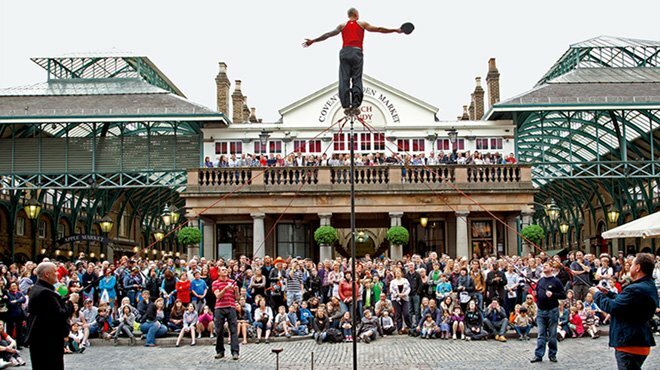 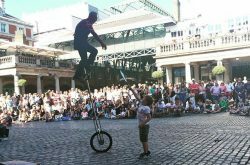 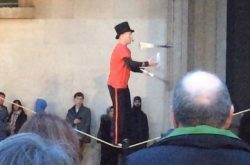 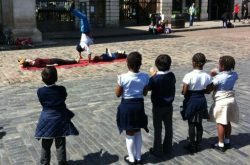 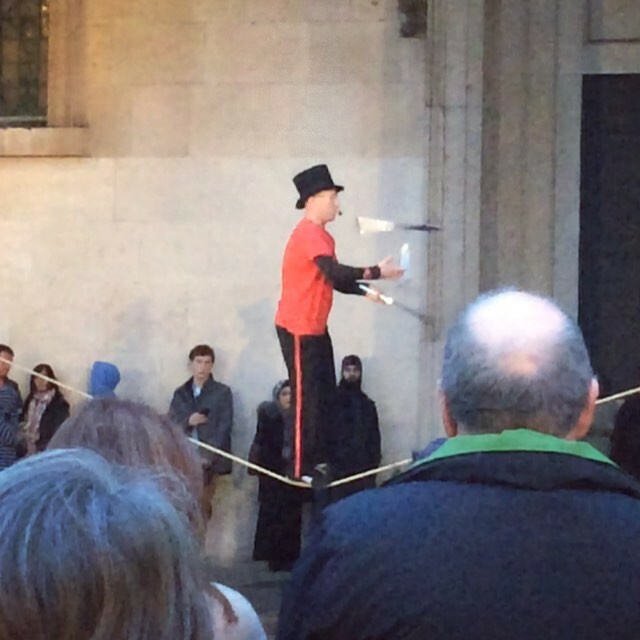 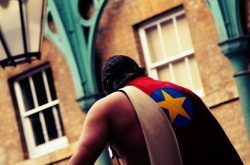 A few of the popular street performers at covent garden include A J James, Abraxas Ensemble, Fandango Flute & Strings, Juma, Master Yogi Laser, Sparkles, Tony Roberts, Spikey, Miss Polly Hoops, Kaniki, Sham The Bum and Richard Handley to name a few. 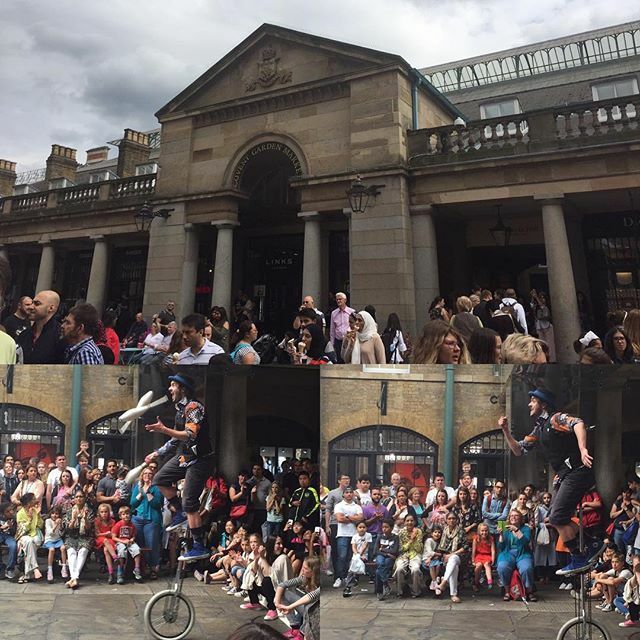 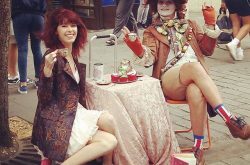 These performers are represented by The Covent Garden Street Performers Association and be contacted via email at coventgardenspa@yahoo.co.uk or by their representatives Mark Rothman and Andy Christie on 078 0109 9199 and 079 5653 9784 accordingly. 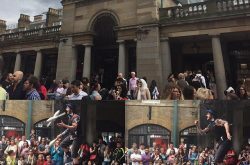 Check out a sneak video preview of these acts and what their performances really look like in the youtube video above.